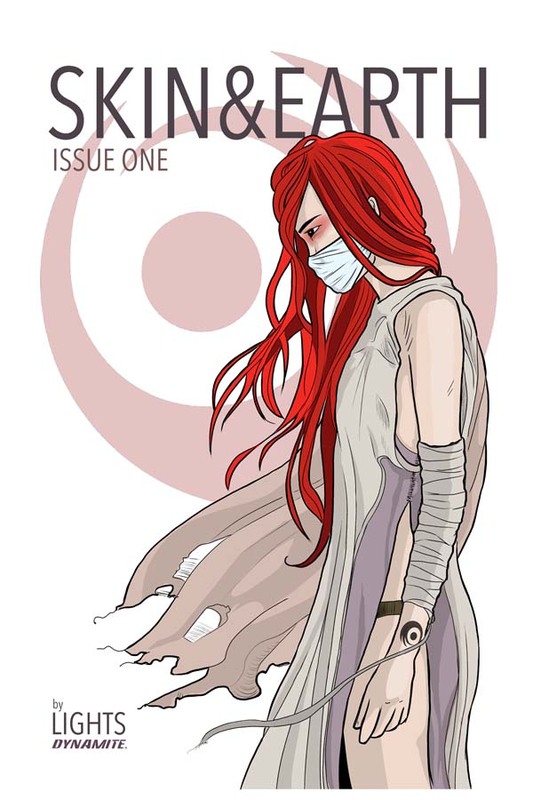 New graphic novel from Z2 Comics will benefit the Music Maker Relief Foundation. Z2 Comics, which has published a number of graphic novels with musical themes, has a new one queued up for February: Tales of the Music Makers, by Gary Dumm. Each issue of the apocalyptic fantasy series by Seth Peck and Jeremy Haun will coincide with a new single by the band. When The Realm by writer Seth Peck and artist Jeremy Haun kicks off next month, the series will be accompanied by its own soundtrack, courtesy of the band Me Like Bees. The comics publisher will set up a booth at select stops, where attendees can buy merchandise and get a free comic. This summer Valiant Entertainment is joining American Authors, Goldfinger, The Ataris, The Dickies, Bowling for Soup, Gwar, Eternal Boy and a host of other bands for the Vans Warped Tour, which kicks off June 16 in Seattle. In addition to using Valiant’s characters in its promotional pieces and merchandise (and its website) as part of its “super hero” theme, the Warped Tour will also include a Valiant Entertainment booth at several of its stops. And with the booth come merchandise and free comics. Via press release, Valiant shared a look at the merch they’ll have at the show, including T-shirts, bandanas and stickers featuring their characters. In addition, they’ll offer an as-yet-unrevealed free comic for attendees, which will debut at the tour stops. The limited edition picture disc featuring Gerard Way’s theme song for Cave Carson Has a Cybernetic Eye that the singer released on Record Store Day is now available in his online store.